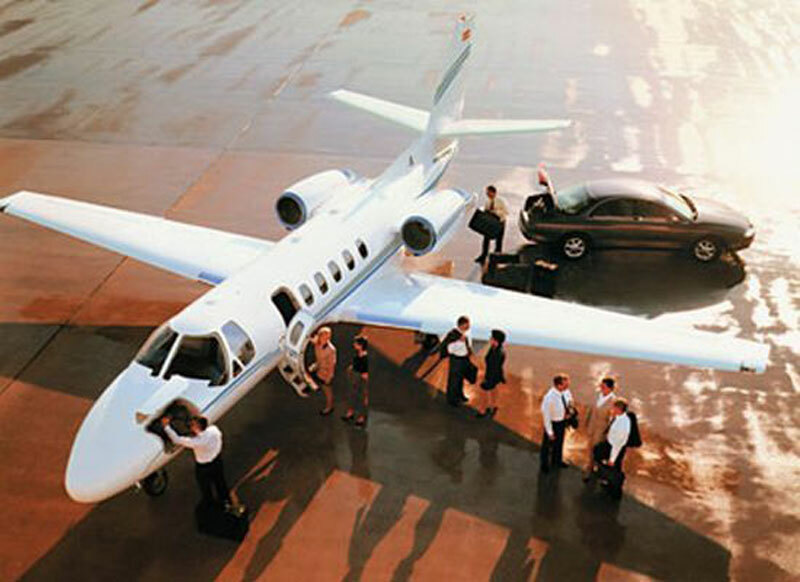 Paramount Business Jets proudly offers a wide range of air travel services to and from Winnipeg, Manitoba, Canada. Our private jet travelers get to Winnipeg via two airports located within the city limits - the Winnipeg James Armstrong Richardson International Airport (YWG) and the Winnipeg/St. Andrews Airport (YAV). In addition, there are other fields nearby, the Southport Airport (YPG) and the Gimli Indus Park Airport (YGM). At PBJ, we can offer the best positioned or transient aircraft as per your charter request to provide you the most tailored and cost effective jet charter option in and out of Winnipeg. Our clients generally make requests to charter the King Air 200 and Pilates PC-12 (turboprops), the Citation Mustang (very light jets), the Falcon 10 and Citation XLS (super light jets), the Hawker 800A, Falcon 20, and Citation III (midsize jets), the Falcon 50 and Hawker 1000 (super midsize jets), and the Challenger 604 (large jets). In addition, Paramount Business Jets provides access to luxury airliners such as the Boeing Business Jet, Airbus ACJ319, and Airbus ACJ321, as well as ultra long range business jets such as the Global 8000, Falcon 7X, and Gulfstream G 550. Get a quick range of private jet quotes online or give us a call 24/7 at 1-877-727-2538 and we would be happy to assist you with all your private aviation needs. Winnipeg is the capital and largest city of the province of Manitoba, in southern Canada. Winnipeg is situated at the confluence of the Assiniboine and Red Rivers, to the south of Lake Winnipeg. Winnipeg is now one of the fastest growing cities in Canada, and is supported by a wide range of services and industries such as finance, manufacturing, transportation, food and beverage production, culture, government, retail and tourism. Winnipeg is home to the headquarters of several large private companies such as Manitoba Telecom Services, Great West Life Assurance, Motor Coach Industries, Boeing Canada Technology, Bristol Aerospace, and Shaw Cable Systems. Winnipeg is also home to the University of Manitoba, which attracts students from all over the world. Often referred to as the "Gateway to Western Canada", Winnipeg combines unique culture, rich history, and natural beauty, with urban atmosphere and friendly environment. Sights of interest in Winnipeg include the Manitoba Museum, Earth History Gallery, Western Canada Aviation Museum, Winnipeg Symphony Orchestra, Royal Winnipeg Ballet, Winnipeg Art Gallery, Air Force Heritage Park and Museum, Burton Cummings Theatre, and Manitoba Centennial Centre. Winnipeg provides easy access to close by cities Selkirk, Dugald, Stony Mountain, Stonewall, Steinbach, Morris, Altona, Winkler, and Carman.